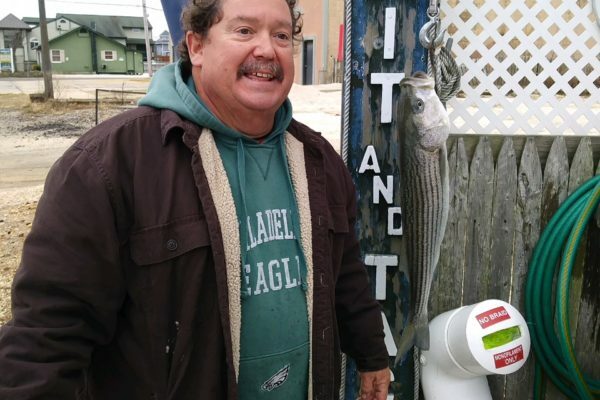 There was an LBI Classic weigh in yesterday – Pete Kelly with a bass – 8.64lbs and 28 7/8″ caught in Love Ladies on bunker. More reports just this morning of shorts still being caught. Another cold one this morning – a cool 34 degrees but with wind chill it feels like 24. brrrrrrr….. wind is blowing NW about 16mph. It is bright and sunny – we got that going for us!! We have three more days that we are open full time. After Sunday we will only be open on the weekends. Please check the December Calendar on the Home Page for December Hours.